WMS is among the top Joomla development companies in India. With our diversified experience of developing several Joomla websites for industries across various verticals, we deliver measurable business value. 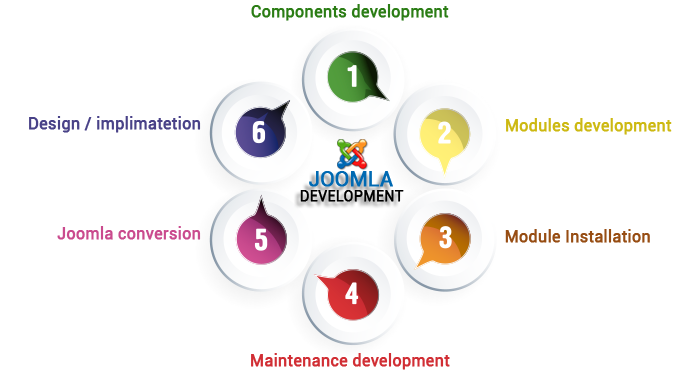 Joomla is an extremely powerful CMS which offers a magnitude of tools for website development. Joomla implements modern programming standards & wraps everything in advanced MVC design pattern, which is ideal for robust and heavy website architecture. Component development, Joomla application development, theme customization, custom plugins integration, etc. This is just the tip of the iceberg of our Joomla Development Services. Give us a call to know more! 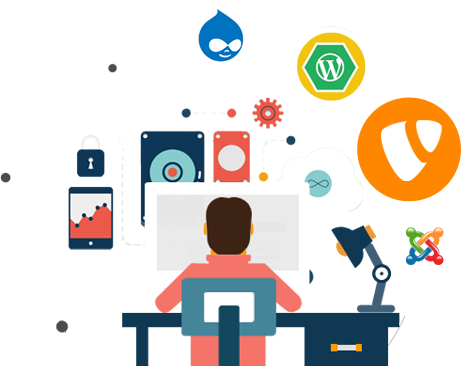 We don’t just provide you with a high-functioning Joomla development solutions, we also ensure that your site will continue to grow with you in the future. 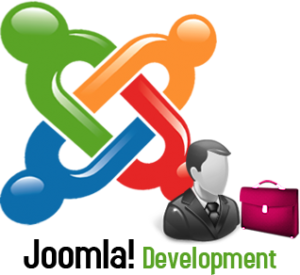 Joomla Development team at WMS is infinitely capable of designing websites with expressive layout & interactive structure. Enjoy Amazing scalability for huge database architecture through incredible web designs and power of 1000s of 3rd party Extensions. WonderSoft Multimedia Solution’s perfect & professional prowess in Joomla CMS allows us to empower the digital front-desk of your business with high speed loading time. Joomla is a powerful content management system which enables us to build amazing responsive and interactive websites for you. Through tries and times, we have established a quintessential work-process to deliver the ‘Oh that’s awesome!’ experience. Check out the infographic! Ready to create Joomla web Development with WMS?